A well handled claim should be a worry free process with a new roof (often upgraded) being installed for little or no money out of pocket. If it is not handled properly, a claim can be denied completely or the homeowner may end up paying thousands of dollars when it was not necessary. Please call and we’ll be delighted to walk you through the process. 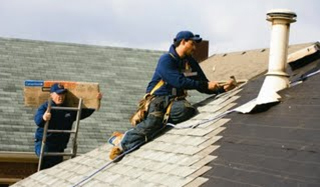 All of the roofers at Residential Roofing Systems are fully licensed and insured. They can provide homeowners with high quality peace of mind, guaranteeing that no matter what the project entails or how big it might be, all of the necessary work is in good hands. The company always provides competitive prices and pledges to help customers find the right solution for their roofing system. All roofers will be more than happy to help customers set up a financing plan as well, making future payments easier. The roofers at Residentail Roofing Systems LLC always pay attention to the details. They take every aspect of the problem into consideration and make sure to get the installation right the first time. Each of the companies roofer are extremely polite and courteous. 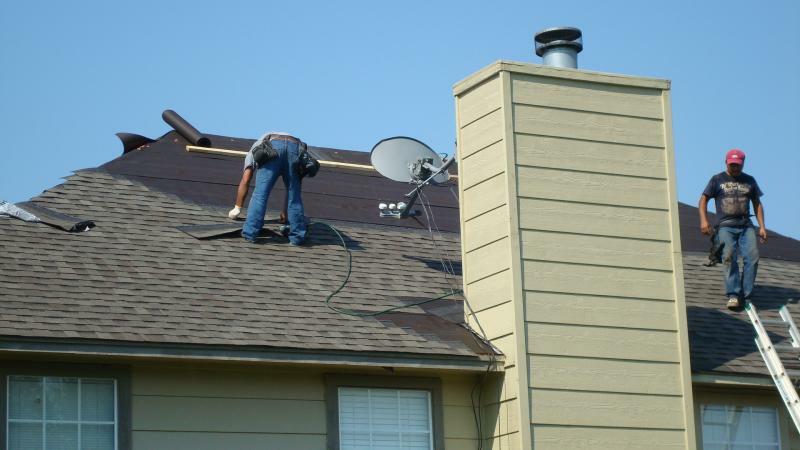 These experts understand how difficult it can be to deal with sudden rooftop problems, and they make sure to walk their customers through every step of the maintenance or repair procedure. The company can provide clients with all types of services around the home as necessary. 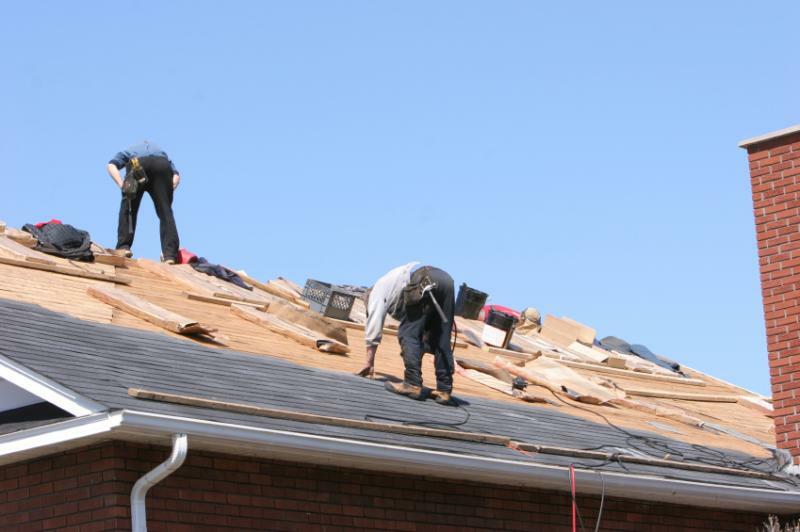 They can install new roofing, manage individual or total replacements and all take care of all types of repairs that span any section of the roof. If you would like to ask a question regarding, residential roofing, gutters or exterior painting please contact the roofers from Residential Roofing Systems. One of the most important aspects of a job well done is management of the rooftop ventilation system. This is vital because not only does it help keep the attic cool, but it can also help extend the life of the roofing system. Too few roofers focus on providing their customers with a valuable ventilation system. If the attic is not properly ventilated, homeowners may experience a wide variety of problems, including moisture damage, which may lead to problems such as the development of mold, mildew and structural damage for the long term of the system. All of the company's experts can help assess the homeowner's ventilation needs by inspecting the attic and the roofing system. The roofers think outside the box and are ready to help customers by inspecting the rafters and other vital sections to make sure that the ventilation is adequate and doesn't cause problems. Rated 4.6 out of 5 stars based on 19 customer reviews. Residential Roofing Systems: Took care of my gutters! When I noticed that my gutters were backing up this winter, I knew that there was going to be trouble if I didn't handle it fast. I called this company and could not believe how quickly the roofers arrived at my home. They took care of the ice damming and made it easy to maintain my gutters again! 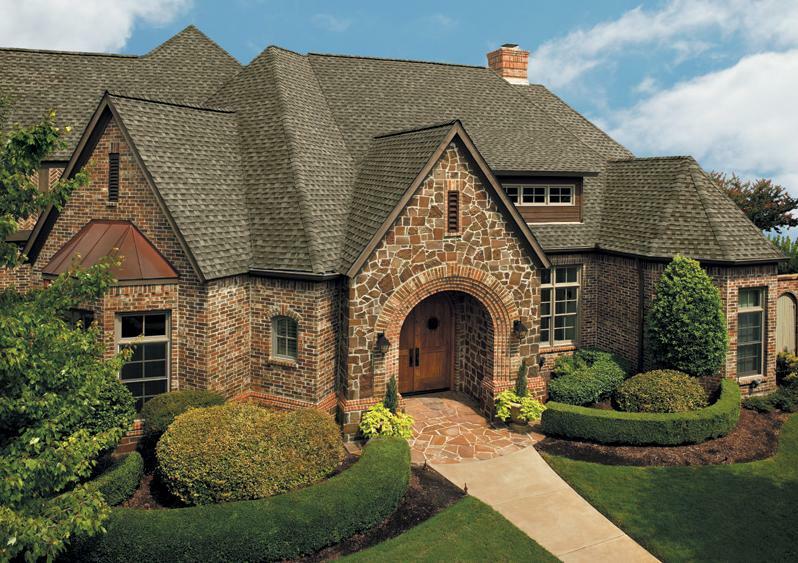 Residential Roofing Systems has been a reliable part of the community for many years. 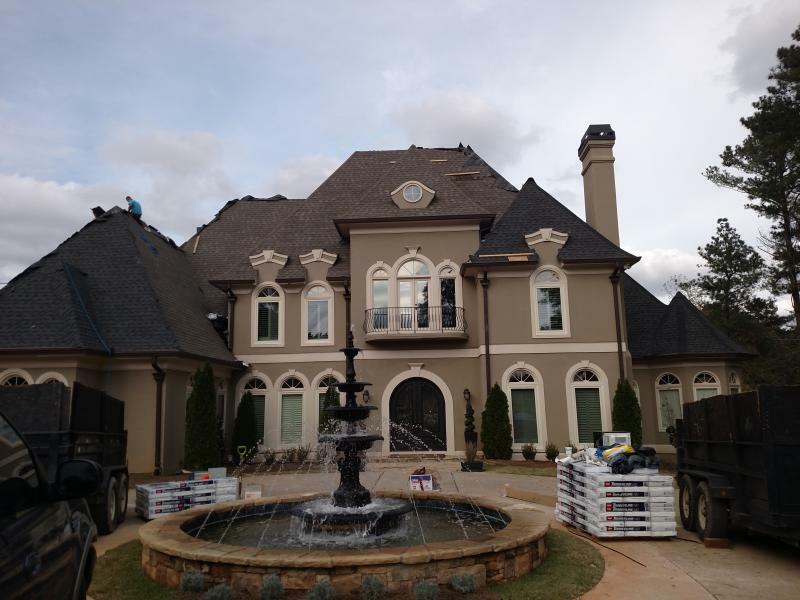 They focus on providing clients with all types of services, including , residential roofing, all related roofing system installations and many more building projects. They have also helped many clients in the past with exterior painting services and siding installations. They have extensive experience assisting all types of clients with the construction and maintenance of efficient and reliable roofing systems, including the installation of a variety of shingles and flat roofing membranes for low sloped buildings. The company stands out for its diligence and attention to detail, and sets the standard for providing quality installation services for all customer needs. Over the years, the company has attained several industry leading certifications and memberships. We proudly announce our Certifications as GAF Preferred contractors and the Owners Corning Preferred Contractor. They are accredited with an A+ rating on the BBB, and has since received many other accolades that help it stand out amid the competition. With so many awards bestowed for their impeccable craftsmanship, it is easy to see why so many clients are eager to work with the company. All employees that work with this company offer their customers the most reliable and efficient services. 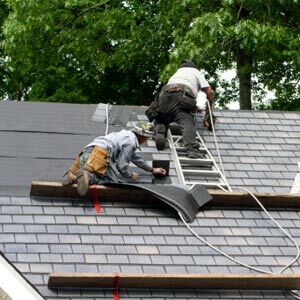 The roofers pay attention to the details of every project and make sure to get them right the first time. They are careful with every area of the home, setting up protective coverings around the property before they begin and cleaning up the area after themselves once the project has progressed to completion. The homeowners will never have to worry about unwanted damage in or around their property, especially in sensitive areas like the attic and windows. The experienced professionals are always happy to help customers understand more about the procedure. They will walk their clients through every step of the project, helping them understand more about their roofing system and its integration with the rest of the building. The professionals provide a variety of consultation services as well, helping clients understand why certain maintenance procedures need to be performed in order to get the most out of the system. The company is particularly adept at taking care of storm damage and can fortify any building preparing for a coming storm with the right installations and procedures. Just click here to send your email request today!